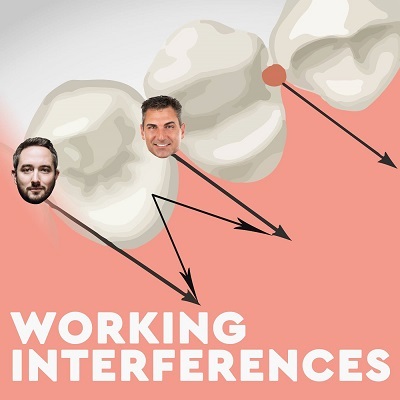 The Working Interferences are joined by real life cosmetic dentist, AACD accredited superstar dentist, #Girlboss Tara Hardin this week. She brings a sharp wit and raises the hotness quotient of the podcast infinitely. This weeks advice starts off with a frustrated dental assistant with a blatantly racist patient and how to correct her. Without physical violence, although we wouldn’t frown upon that and neither will you after you hear what happened. Next up, we have a hefty problem. Specifically a patient who weighs over 400 pounds. Would you put them in your top of the line Sirona chair? We aren’t sure either. Finally, we hear a Reddit tale of a broken moral.